Here you will find our featured listings, each with their own page highlighting additional information and photos that you won't find anywhere else. Be sure to check out the links to the 3D Matterport Tours which allow you to do a virtual walk through of the home from anywhere. 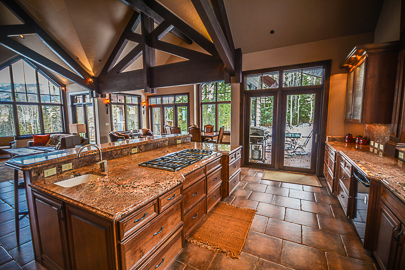 Get all your questions answered and set up a showing by contacting the listing agent directly. 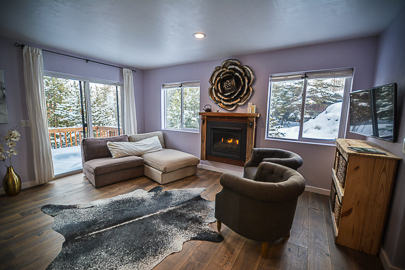 $1,399,000 - Located 4 minutes from Main Street and the gondola, walking distance to town in the summer, and lots of hiking & mountain biking out your door. 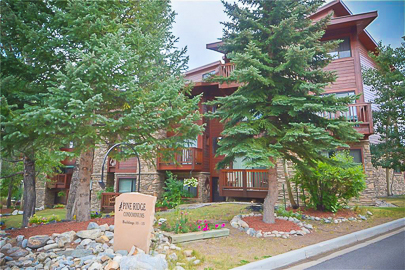 $410,000 - Fabulous 1 bedroom in the heart of River Run Village at Keystone that offers everything you need right in one convenient location. 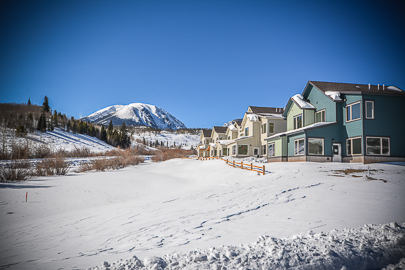 $825,000 - Wonderful condo with 2 bedrooms & a loft, located in the heart of Breckenridge! 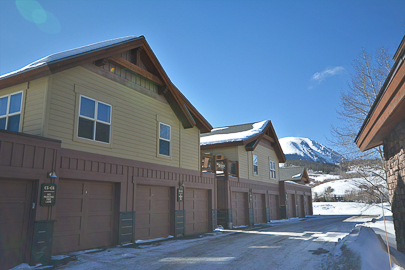 This top floor unit has an open floor plan & vaulted ceilings. 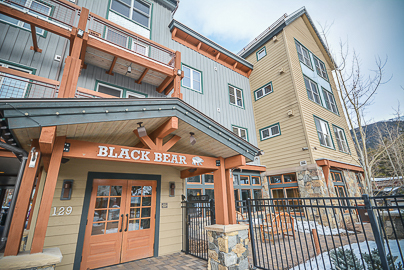 SALE PENDING | $213,754 - Large 1 bedroom condo in a super location. 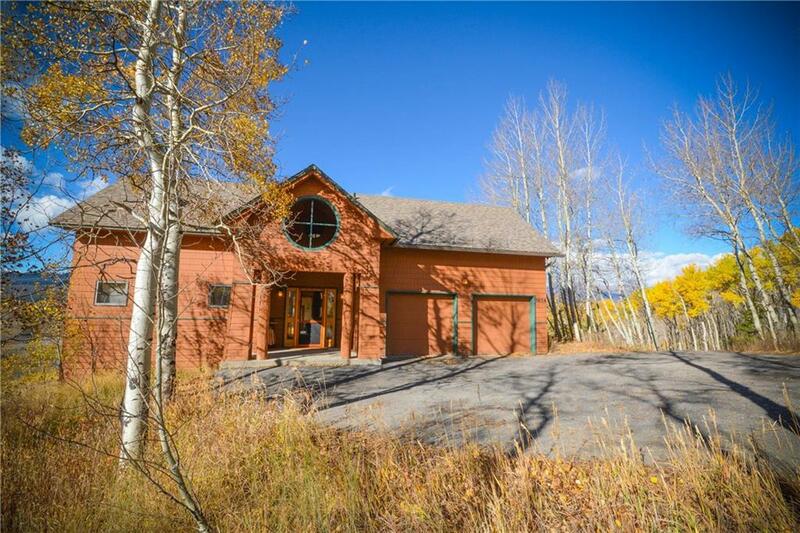 Minutes from the ski resort, lots of natural light, and great open space in the main living area. $520,000 - COMPLETELY remodeled home from the studs back up with incredible attention to detail and heartfelt labor. 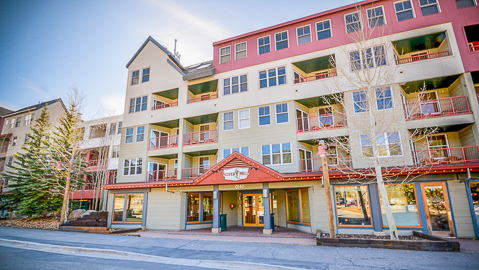 $499,000 - This beautifully upgraded condo overlooks River Run from it's East facing deck and it's convenient location offers great rental potential. 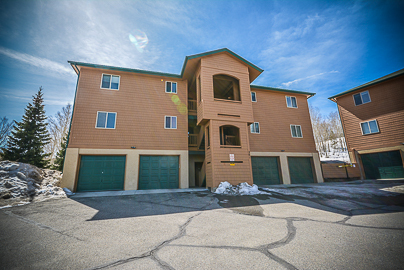 $489,000 - This beautifully upgraded condo overlooks River Run from it's East facing deck and it's convenient location offers great rental potential. 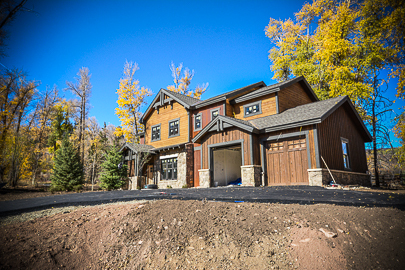 $1,550,000 - New construction in the desirable Eagles Nest Golf Course! 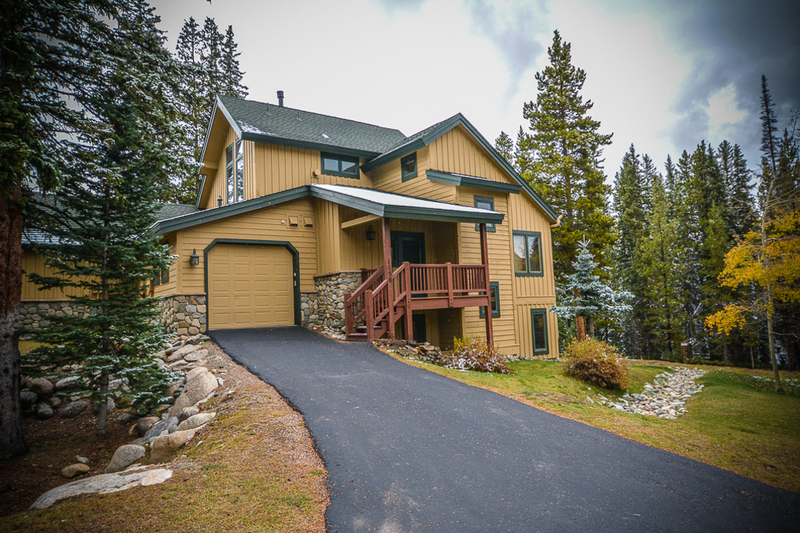 $1,150,000 - Gorgeous mountain views from this beautiful home! Lovely Hot Chocolate House with awesome southern exposure. $89,000 - Beautiful views from this easily accessible lot. 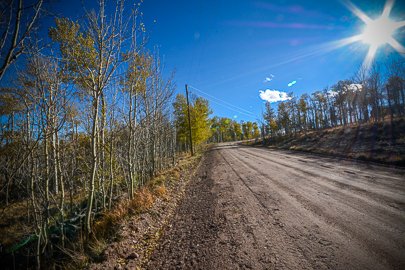 Great building site for your Colorado dream home with absolutely incredible views of the surrounding mountains! SOLD! 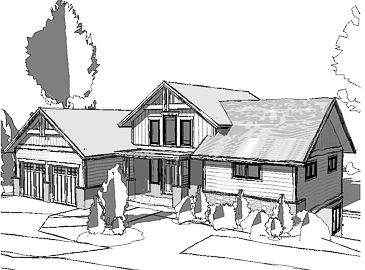 | $1,200,000 - Beautiful newly constructed home in the desirable Eagles Nest Golf Course Subdivision! Gorgeous finishes throughout. 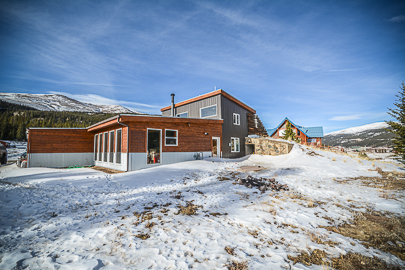 SALE PENDING | $1,275,000 - Be on the slopes in minutes living at this spectacularly peaceful location along the access road to Peak 8 at Breckenridge. SOLD! | $515,000 - New hardwood floors, a remodeled bath, and an updated expanded kitchen make this home a must see! Bright, fresh and welcoming. 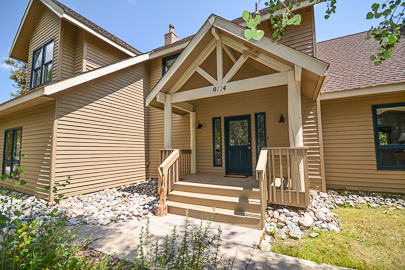 SALE PENDING | $975,000 - Wonderful home in the desirable Keystone Ranch neighborhood! Lots of light and space! 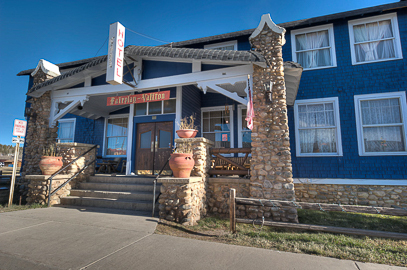 SALE PENDING | $979,000 - Amazing opportunity for an owner, operator, or investor to buy the Historic Fairplay-Valiton Hotel! 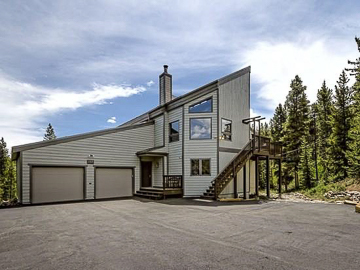 Own a slice of mountain paradise to share! SOLD! | $203,945 - Fantastic opportunity for locals! 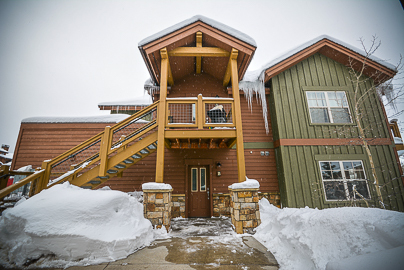 Imagine no shared walls, lots of light, a peaceful location along the river, and readily available amenities. 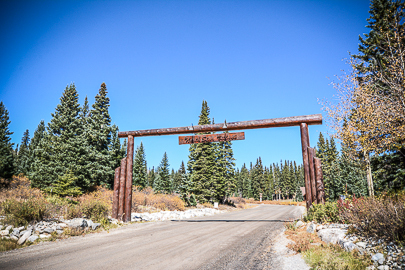 $91,000 - This 5 acre, beautifully treed corner lot in Silverheels Ranch is gently sloping, easy to access, and has wonderful mountain views.